by recipients, they are a guaranteed way for businesses on a budget to spread knowledge and awareness. 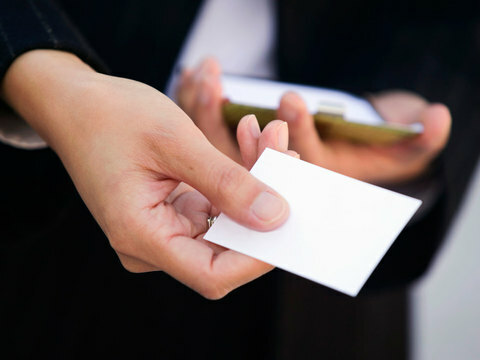 Easily distributed in a variety of ways, their mobility and flexibility allows you to target specific customers in specific places at specific times. Harveyboard Print & Digital supplies stunning colour, high quality flyers and stationery on a range of weights and finishes of paper. We can create the design you need or work with the one you have. Either way Harveyboard Print & Digital will give you the high-quality, impactful flyers and stationery you need. Display your artwork on 130gsm, 170gsm, 250 gsm or 300gsm gloss or silk paper with options for matt, gloss or soft touch lamination to create the ideal product for your business. 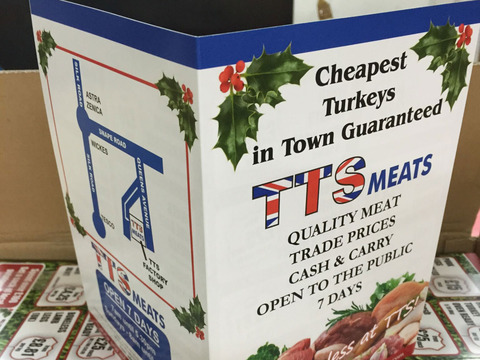 OUR digital print flyers, leaflets and menus are perfect for letterbox drops, newspaper inserts, handing out in stores and on the street. They can be pinned to bulletin boards or placed under car windshield wipers. We supply full colour single-sided or double-sided flyers and leaflets in A6, A5 and A4 sizes and in flat sheet or folded leaflet formats. We print menus for all types of fast food and takeaway food delivery services. We can incorporate perforations around tear-away coupons and vouchers as part of your promotion. 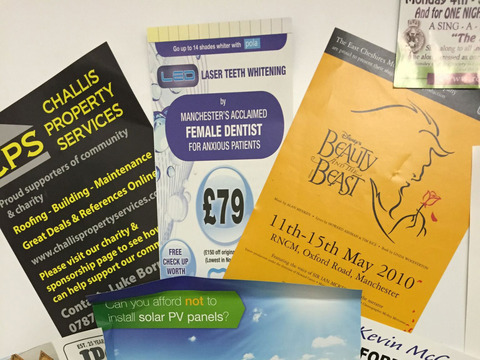 And most importantly Harveyboard Print & Digital will give you a fast turnaround at a very competitive rate. HARVEYBOARD Print & Digital is serious about your business. We specialise in office stationery essentials that have a powerful effect and make a lasting impression on clients. The quality and price of our business cards and compliment slips keeps many local businesses coming back for repeat orders of their design. 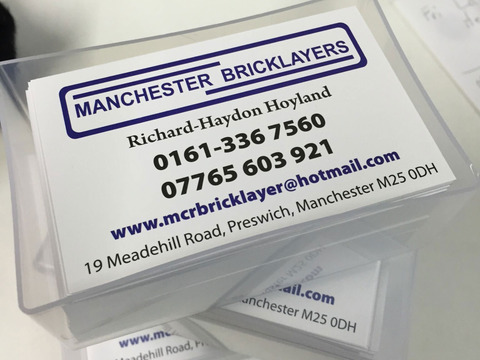 You can select your ideal business card from a wide range of design options including matt or gloss lamination, spot varnishing, embossed and foiled lettering, shaped and even plastic finishes. Our comp slips are finished with equal care so your personal message is framed in the most professional and pleasing way. 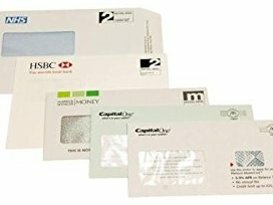 We know that letterhead, invoices and envelopes play a key role in the most personal and sensitive part of your business relationships, so we ensure they make a welcome impression on their receiver. We design custom printed letterheads, envelopes and invoices that reflect the character of your business and brand. And we can print them on premium quality white wove paper of 120gsm or 170gsm, or any sheet standard you choose. 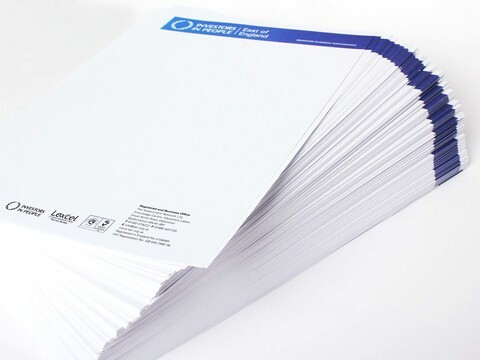 Regardless of choice, all our office stationery products are offered at unrivalled prices. We then trim, box and deliver your order to your home or workplace, and keep your design on file for the next time you want to restock. We've got so many stationery styles on offer. Give us a call on 0161 477 0288 to view the full selection. 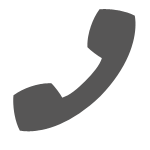 We'll be alongside you to ensure your business creates the best possible impression.